Valet. 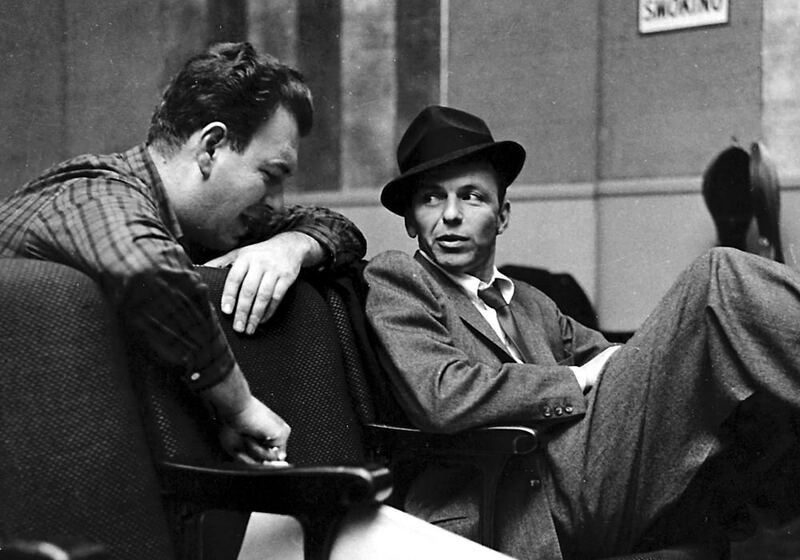 Heroes: Frank Sinatra | Valet. Ol' Blue Eyes knows that a man needs more than just luck on his side. A renaissance man on the importance of priorities. This is a man who isn't afraid to chase his goals.